In last week’s topic, we were examining competition within social media platforms. E. Mitchell Church’s research journal article Competition and Information Deception in Online Social Networks describes the competitive elements of social media by focussing on the causes of mis representation of personal information. Evidently, this article is relevant for online platforms companies and social marketing, as it aims to find why people tend to put “false information’s” about themselves which makes it more difficult for relevant advertisements to be displayed based on the individual. I found this to be interesting as it opened my eyes on the perception that social media companies’ objectives: to obtain as much user information as possible through any means in order to sell it to advertisement agencies. However, the term “personal information deception” is troubling. Defining users that personally choose to leave “personal information left blank” as a type of delinquency seems to be display the type of tactics that social media companies attempt to achieve. I found Milavan’s response to this article interesting as he mentioned the zero-sum game element of social media as “perceiving the loss of a competitor in OSN would thus further one’s self-image of a winner and their competitor as the loser”. Though Milavan’s point, it makes one wonder if marketing revenue agencies will pressure social media platforms to reform user rights in order to oblige accurate information to reduce falsified user information. The findings in this article suggests that people tend to post more personal information on social media to have more social status and be better perceived. A mixture of pleasure from using the platform (hedonic) and social status benefits tended to attract users to use online social media. The study found that much of the user information is exaggerated or false for socio economic benefits and competition amongst those portraying to live that lifestyle. What is ironic, is that this gives intrinsic motivation for users to post about themselves which is an issue for social media companies since they are relying on accurate personal information to be reliable for advertisement agencies to target specific individuals based on their backgrounds. The article concludes that too much information given is not necessarily a good thing since it will cause “misleading or false data” about a user profile. This relates to the findings observed in class last week during the political group presentation as we observed that too much advertisement information provided in political campaign districts does not necessarily make accurate knowledge about the partisanship of informed voters, but rather creates more commotion and dissatisfaction within democratic political spheres. We observed that politics is very personal, yet, the hedonic user benefits not only motivates them to post personal information deception to attain more attention and “likes”, it also increases the likelihood of false information to spread. The drawbacks of social media and marketing often gives completely false information that spreads through users that want to be highly perceived by their peers. I found some connections in this article to a Netflix documentary about the Fyre festival, which describes the creation of a festival completely promoted on social media, was in reality a complete misrepresentation and a scam. As mentioned in the Ryan Carlin article, as people tend to “identify psychologically with particular group category”, they will miss flaws or inaccuracies posted by their peers in their group, which creates a repeating cycle. Church notes in his study that online social media users tend to compare the perceived success of people and replicate similar portrayal of themselves online. Thus the lines of perception between false information deception or simply following social status norms online tends to be quite self conflicting. 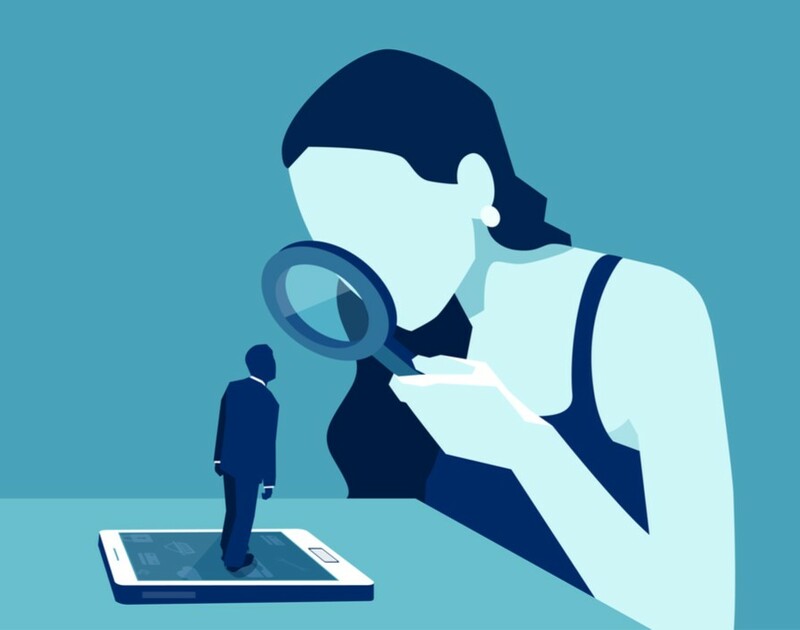 As online social media is becoming ever more part of our daily lives, this study reminds us that the information we see from those online is often not necessarily the full truth and should be looked at with caution. It also makes one reflect that online social network’s primary objective is to collect and sell user data to marketing agencies, thus being an important reminder to always be cautious of what we post online. Next Competition in Video Games: Hostility or Enjoyment?